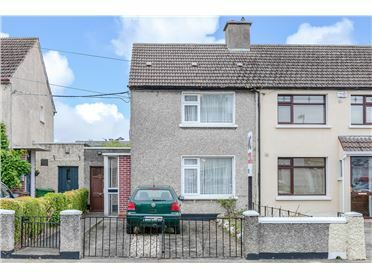 Three bed-roomed end-terrace residence, (c.883 sq.ft. 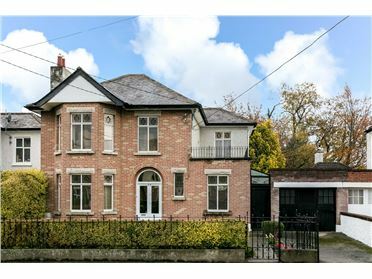 â€“ 82 sq.m.) 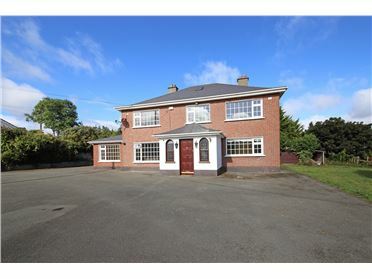 with lounge, kitchen/diningroom. 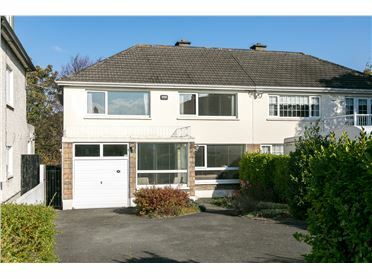 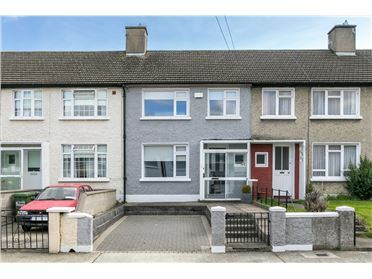 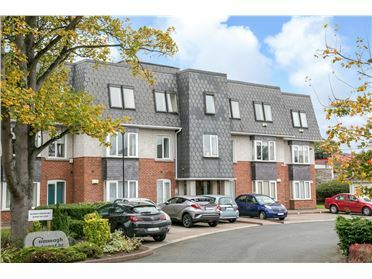 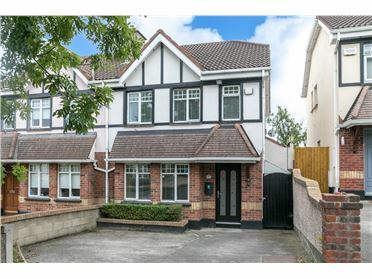 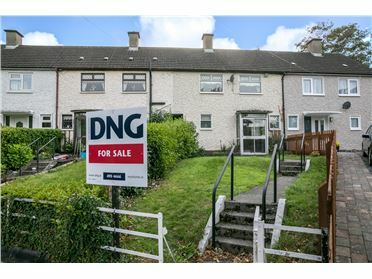 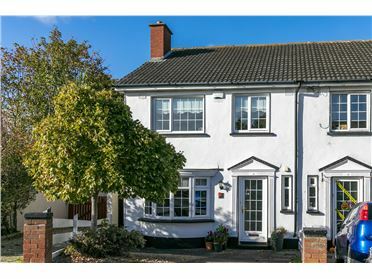 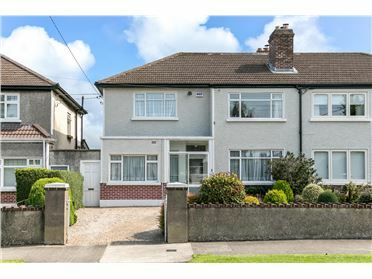 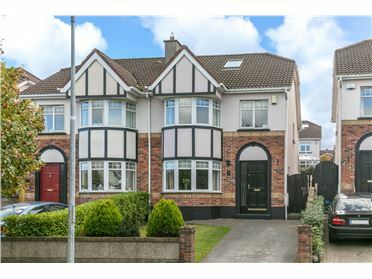 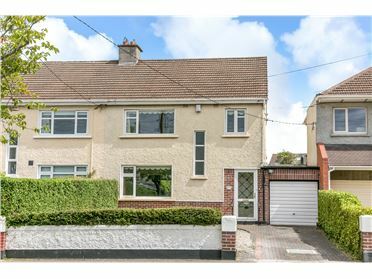 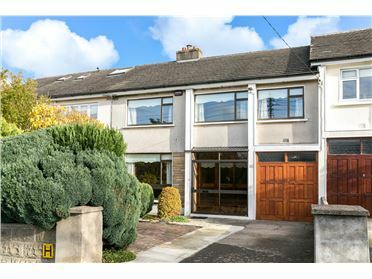 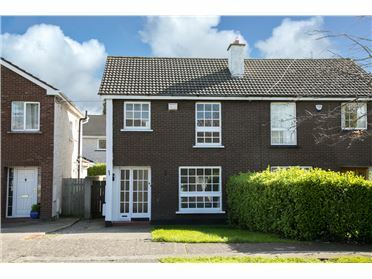 Located Grange Road and Whitechurch Road approximately Â½ mile from Rathfarnham Village and close to primary & secondary schools, public transport (routes 16 , 17, 61, 75) and local shopping facilities and shopping centres. 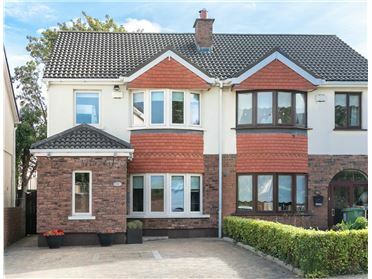 Marlay & St Endaâ€™s Parks and many other sporting and recreational facilities are close by. 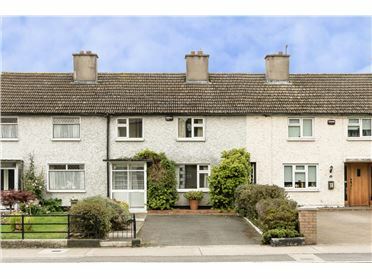 There is gas central heating, windows are single glazed, with private sunny rear gardens. 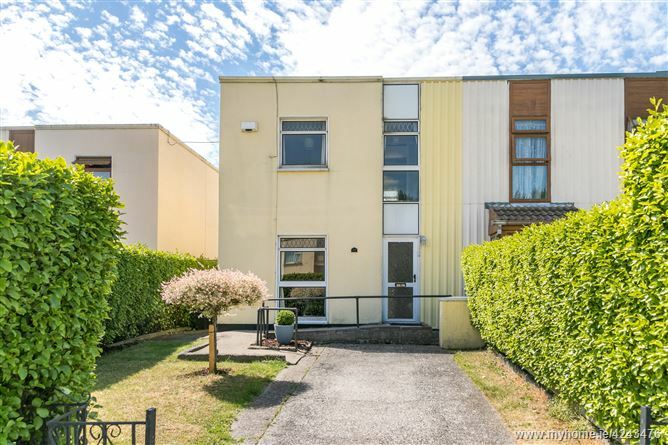 Sunny Rear Garden circa 40 ft.